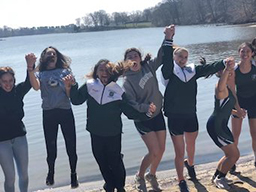 Gunston strongly believes that the athletic field is the place where important life lessons and leadership skills are developed, and where the values of teamwork, sportsmanship, and healthy competitiveness are nurtured. We value fair play as well as positive support for players, coaches, and teams. 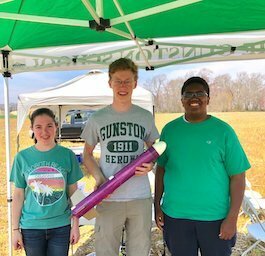 With students at the center of every program, Gunston actively seeks to train young people to be good citizens and to be leaders in their society. 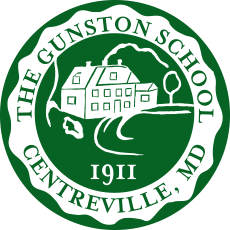 Leadership is a skill that can be taught, and students at Gunston have the opportunity to work closely with adult mentors who will help them develop and direct personally meaningful activities both in and outside their school. Chesapeake Bay Studies is just one of the far from ordinary programs TGS has to offer. 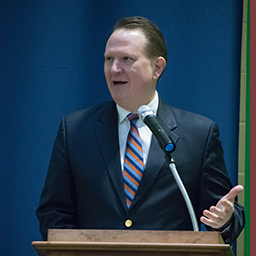 Consistent with our mission, Gunston believes that stewardship of the natural environment is one of the most important values we can instill in our students, and it is our hope that they will continue these practices throughout their lives.